Notifying potential custodians and implementing a litigation hold plan are both very important steps at the very beginning of a lawsuit. But often neglected is what to do with the preserved information once the need to keep it no longer exists. When the obligation to preserve is gone, companies should release the hold, track it for later analysis, and return to normal record keeping practices. 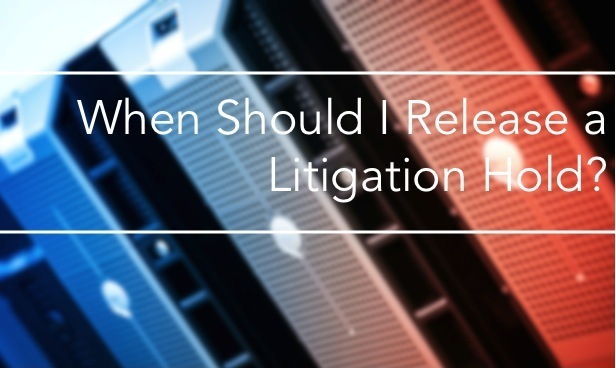 There are various ways to monitor or track all of the litigation hold notices and responses that relate to the preservation of relevant data. Some companies use a spreadsheet, while others keep everything in email or use special applications like SharePoint. Some companies even utilize a third-party legal hold software product. They track not only the hold notices and responses but also the activities and costs incurred. This information helps to improve efficiency and leads to more cost effective implementation of legal holds. The ultimate goal is not to keep preserved data forever, but only for as long as required. That is, as required by the litigation, or for any other retention requirement applicable to the company. The consensus is that the volume of electronic data will continue to grow at a rapid pace every year. IT professionals generally agree that the ability to keep data forever is simply not feasible. The costs to manage and support data forever never decreases; it only increases. Data, like a lot of other things, has a life-cycle. When it exceeds its life-cycle and usefulness, it makes sense from a business and technological standpoint to remove the data. Company legal departments should return their normal data retention/deletion cycles and not keep data longer than necessary. Aside from the potential for expensive legal review, there is the risk of exposure if there is old data that could have been deleted but still remains. This is especially true if you have contractual agreements that require the destruction of data at the end of an engagement or project. Authority to Release: It should be pre-determined (and well known) who within a company has the authority to release a legal hold. Ideally it is one person. Relevant to Other Holds? : Before a litigation hold can be released, make sure the preserved data is not subject to another litigation hold. Consult with Counsel: If you are working with counsel on a matter, you should obtain legal sign-off to release the litigation hold. Notification of Employees: Once authority for a litigation hold release has been authorized, those same key employees should be notified in writing so that they may resume their normal retention schedule or deletion practices. 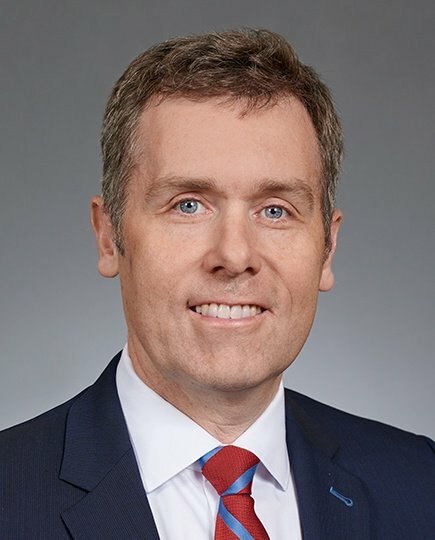 Data Outside the Company: If the preserved data was transmitted to your outside law firm, or other third-party, make sure that any preserved data is returned or destroyed. Data held by third-parties may be deemed within your control. Document the Release: All actions to release a litigation hold should be well documented in case those actions are later questioned.